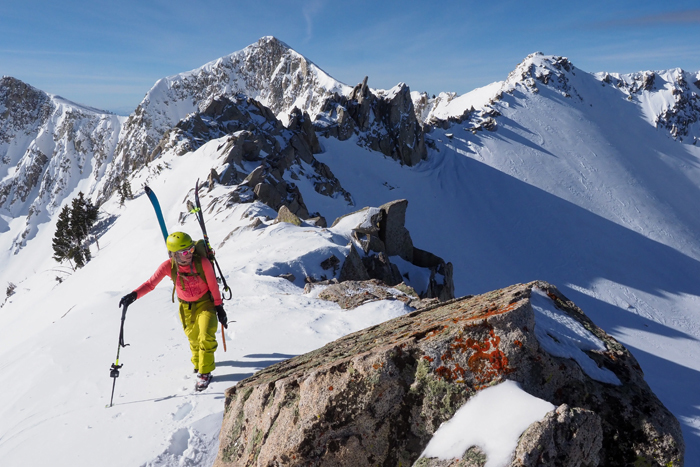 Winter Wildlands Alliance ambassador Caroline Gleich under her own power. Photo: Kt Miller. California is ground zero for a process called Winter Travel Planning, which will regulate snowmobile use in national forests for the first time in our country’s history. The Over Snow Vehicle (OSV) plan implemented by the US Forest Service (USFS) in 2015 requires the USFS to analyze all areas in the forest that get snow and designate where motorized vehicles are appropriate and where they aren’t. Five national forests in California will set a precedent for the rest of the country when they become the first to complete their OSV plans by the end of 2019. Plumas National Forest’s comment period is open until December 10, while draft plans are in the final stages on the Stanislaus, Eldorado, Tahoe and Lassen National Forests. Boise, Idaho-based Winter Wildlands Alliance (WWA), with staff members spread across the snowbelt from Idaho to California, is largely responsible for this monumental shift that will create more quiet places to play in winter. WWA rose from the ashes of a burned backcountry ski hut. In Wood River Valley, halfway between Boise and Pocatello, conflict between motorized and non-motorized winter travelers boiled over in the 1990s when some snowmobilers torched a ski hut. 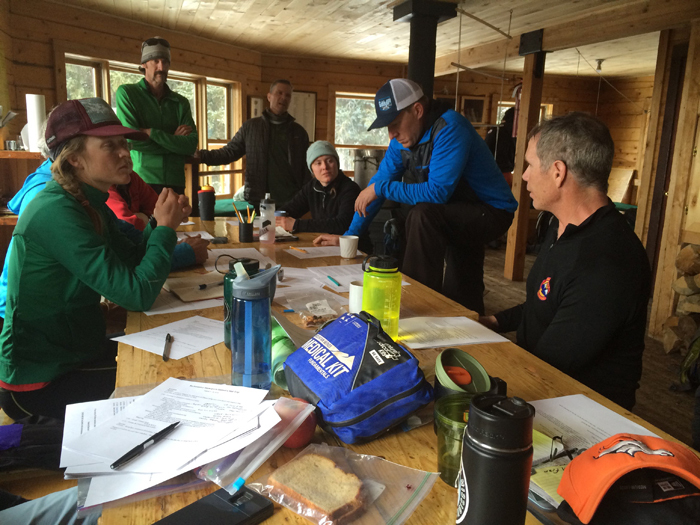 The USFS sat down with both groups and explained that if they couldn’t figure out a way to work together they would come up with a plan that nobody liked. Snowmobilers were already organized; backcountry skiers got organized in a hurry. Together they wrote the country’s very first snowmobile regulations. They called it the Snow Pact and it put aside some areas and corridors for motorized use while preserving other areas for non-motorized recreation. “Those designations mean everyone can get out and enjoy public lands, but we aren’t all on top of each other trying to do everything in the same place,” explains WWA Policy Directory Hilary Eisen. The Snowlands Network in California and the Colorado-based group called Backcountry Snowsports Initiative (BSI) wanted to do the same thing in their home states and realized they could accomplish more by working together. The original three groups are still active, but since incorporation in 2000, WWA has grown to include 40 grassroots groups in 16 states, including six in California. From Vermont to Alaska, New Mexico to Idaho, anywhere there’s snow, a community of back-country lovers and public land, WWA is there. 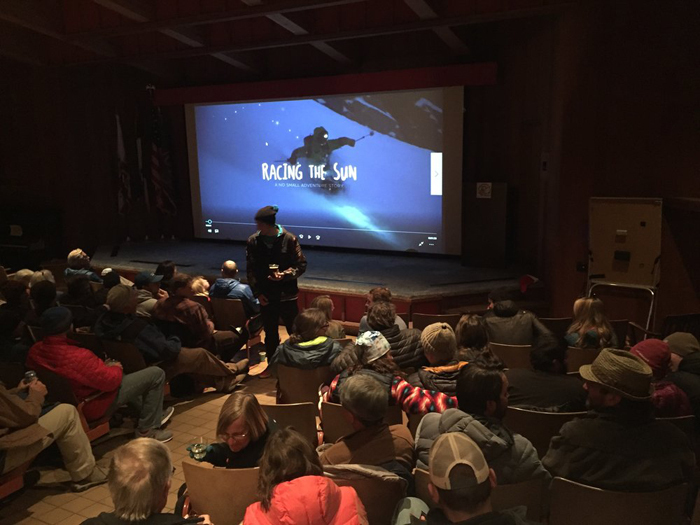 Backcountry Film Festival tour screening in Mammoth Lakes. Photo: David Page. As their size has grown, so has their range of activities. In addition to their policy and advocacy work, WWA puts on the Backcountry Film Festival that raises money for their local partners. 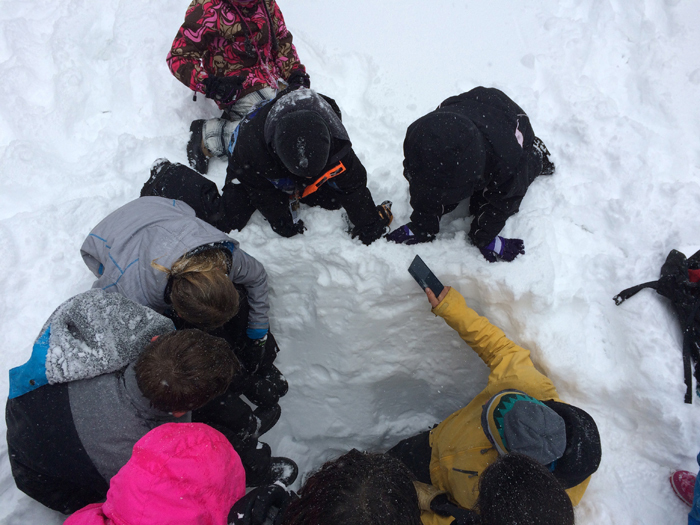 They also designed a SnowSchool curriculum to teach experiential snow science to school kids all across the snowbelt. 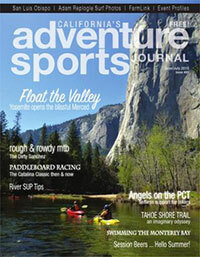 Page helped get WWA’s SnowSchool going in Mammoth three years ago with local grassroots partner Friends of the Inyo. Last year they took every fifth grader in Mammoth snowshoeing. “Half the fifth graders in town never get out into the forest,” explains Page. But for one day the entire class goes trudging through the forest on snowshoes, digging pits, learning about hydrology, avalanches and how the snowpack relates to the water that comes out of their taps. “They get cold and wet and they love it!” Page says. Last year they broadened the curriculum to begin in the autumn with a classroom unit about watersheds followed by a field trip to a snowpack monitoring site. A website lets students check snow accumulation throughout the season. This year they’re expanding the curriculum to follow snowpack into the spring and include students from Bishop, 40 miles south. Studying snowpack with Mammoth Elementary SnowSchool students. Photo: David Page. When a petition failed to yield results, they filed a lawsuit. The federal court district of Idaho decided that the USFS needed to manage winter travel the same way they manage summer travel and in 2015 the USFS issued new national guidelines for OSVs. 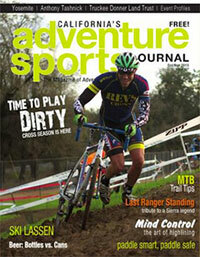 “Just getting that process in place was a huge victory for us, and for human-powered recreation,” says Menlove. Despite the looming specter of climate change, apathy is the biggest challenge for WWA. 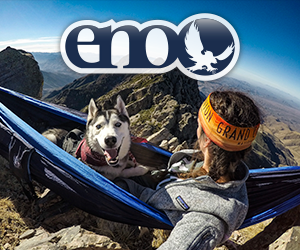 “Getting people involved in public lands management is kind of like getting someone to vote,” says Eisen. 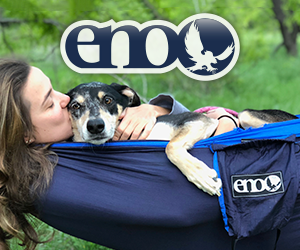 “You can register them and educate them about the issues, but ultimately they have to go out and vote.” Eisen is working on cultivating a team of ambassadors — athletes, guides and teachers who already have their own followings — to amplify WWA’s message of public lands stewardship and activism. 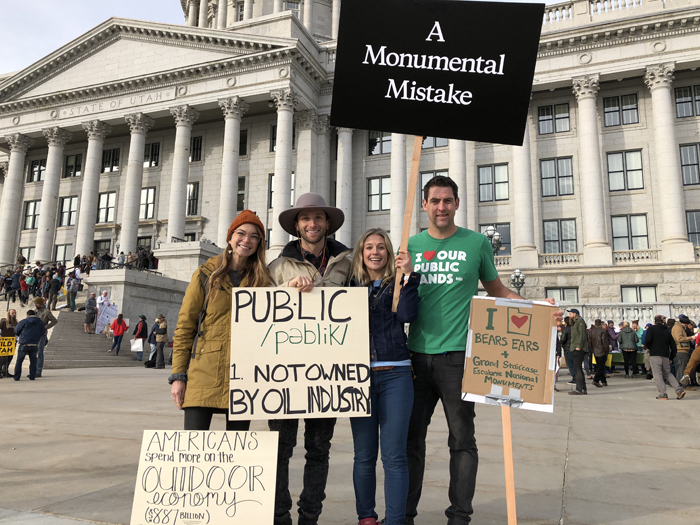 Winter Wildlands Alliance ambassadors Caroline Gleich and Brody Leven and friends defending public lands at the Utah State Capital. Photo: WWA. 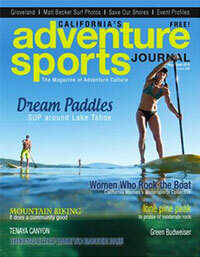 Talking winter recreation planning with Colorado’s Backcountry Snowsports Initiative. Photo: David Page.